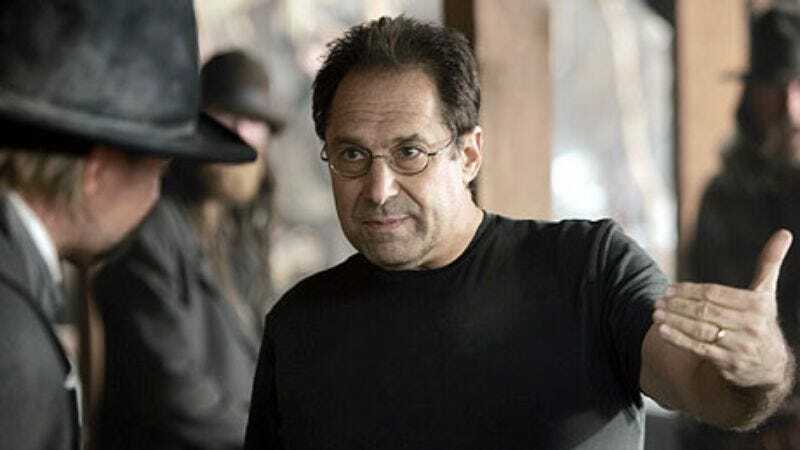 HBO continues to be very interested in working with David Milch, so long as that work zone has gates preventing any horses from wandering in there. As previewed at this year’s TCAs, the network has gone ahead with a pilot order for The Money, a show in which the Deadwood and Luck creator once more examines the schemes of powerful men. This time it’s In Bruges star Brendan Gleeson as an American media mogul, who wields his mighty influence in a ruthless bid to control both his growing empire and his own family, probably while also emitting some very creative profanity. Given Milch’s past success rate with his pilots landing series orders at HBO (with John From Cincinnati, he’s been three for four), odds are definitely in his favor that The Money will get picked up as well, before being quickly canceled following the tragic crumpling of several $100 bills.